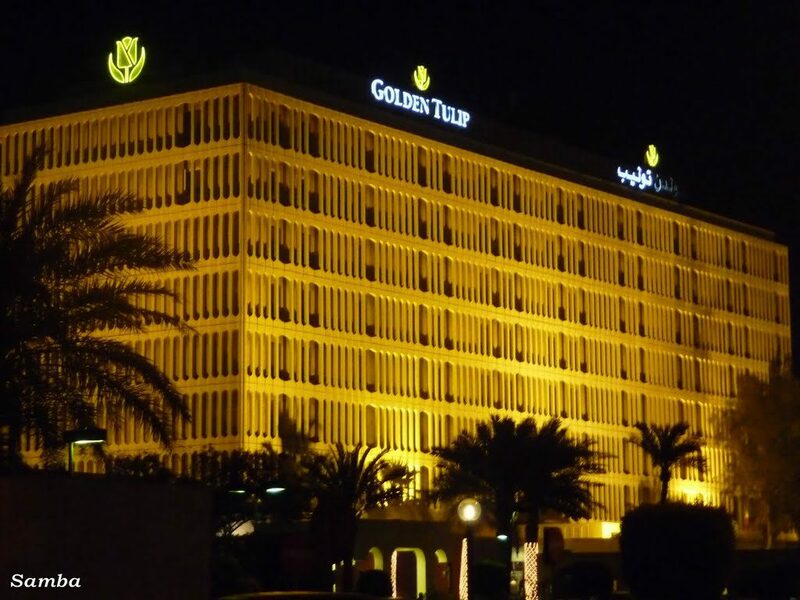 The Golden Tulip Bahrain is just walking distance from Manama Bab Al Bahrain Souq and its famous Exhibition Road, and is only 8 km from the Bahrain International Airport. The hotel offers 250 Air-Conditioned Rooms, including 50 Deluxe Rooms, 40 Executive Rooms, 15 Suites, 3 Restaurants, a Night Club and a Bar. Banqueting and Conference Rooms, Outdoor Catering and a Health Club that includes a Swimming Pool, Exercise Rooms, a Steam Room, Sauna, and Massage Rooms are also available.